Finding Spiders Around Your Claremore, OK Home? 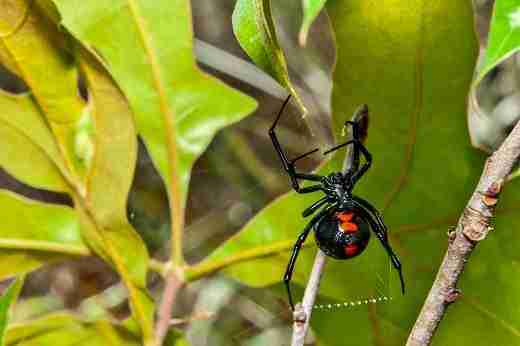 Advanced Pest Solutions Provides Superior Spider Control! Author Quinton MackeyPosted on September 28, 2018 September 25, 2018 Categories spider controlTags Bartlesville, black widow, Bowring, brown recluse, exterior pest control, Okesa, Oklahoma, Pawhuska, Pest Control, spider controlLeave a comment on Finding Spiders Around Your Claremore, OK Home? Advanced Pest Solutions Provides Superior Spider Control! During the fall months, it seems like more spiders begin making themselves known inside of your home. While they likely have been there the whole summer season, they have now finally grown to an easily recognizable size or are looking for a mate. 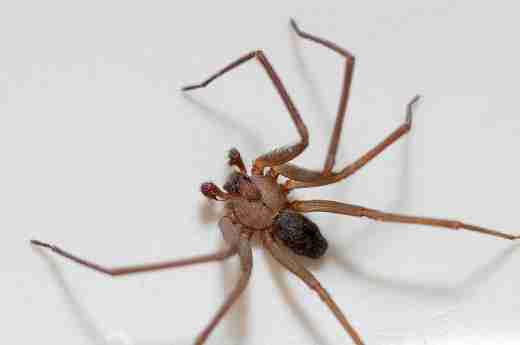 While not all spiders are dangerous, the presence of them in your home can be unsettling. If you are starting to see more creepy crawlies in your home this fall season, Advanced Pest Solutions can help with superior spider control. 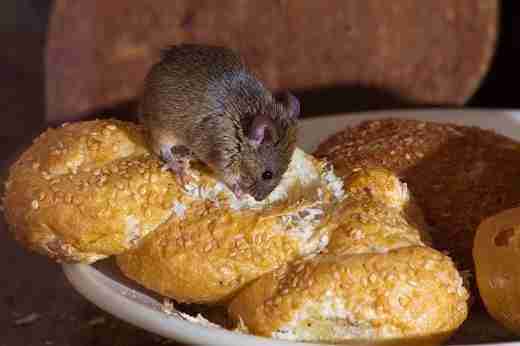 Protect Your Bartlesville, OK Home From Disease Spreading Mice; Call Advanced Pest Solutions for Rodent Control! Author Quinton MackeyPosted on September 21, 2018 September 20, 2018 Categories Kansas Pest Control, Oklahoma Pest Control, rodent controlTags Bartlesville, Bowring, mice, Okesa, Oklahoma, Pawhuska, Pest Control, rats, rodent controlLeave a comment on Protect Your Bartlesville, OK Home From Disease Spreading Mice; Call Advanced Pest Solutions for Rodent Control! Running into a rodent in your home can be a frightening experience. 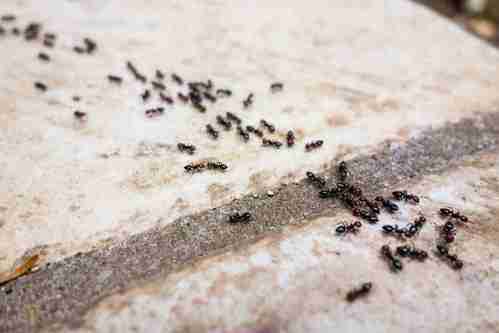 Because these pests have become such excellent scavengers and secretive creatures, they are extremely capable of finding their way into your home this fall without the proper precautions in place. While rodents may look adorable, they could be carrying a wide range of diseases and destroying your home from inside of the walls. 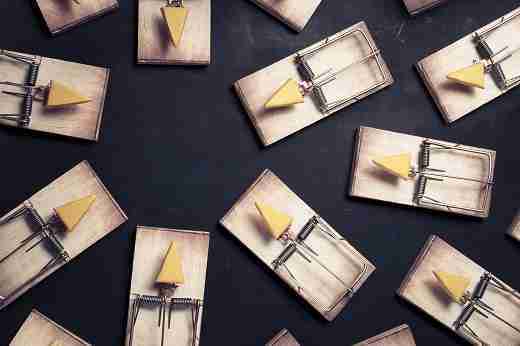 If you suspect mice or rats may be lurking inside of your walls, call Advanced Pest Solutions for rodent control! 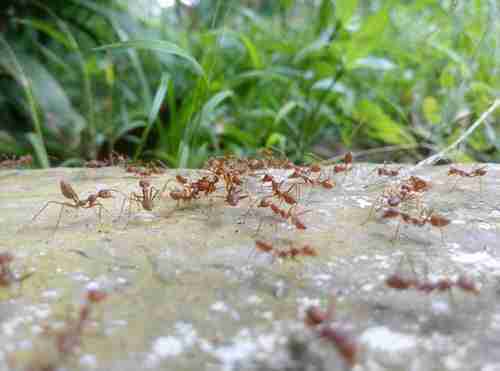 Where Do Pests Commonly Hide Inside a Home? 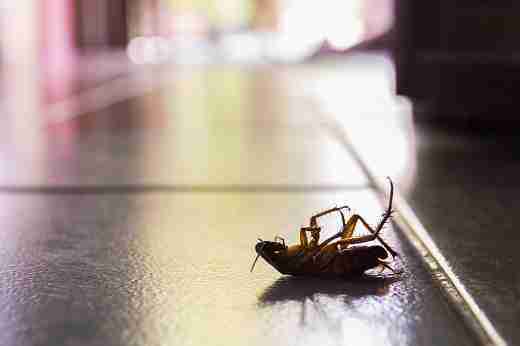 Author Quinton MackeyPosted on August 10, 2018 August 17, 2018 Categories Kansas Pest Control, Oklahoma Pest ControlTags Bartlesville, Bowring, Okesa, Oklahoma, Pawhuska, Pest ControlLeave a comment on Where Do Pests Commonly Hide Inside a Home? 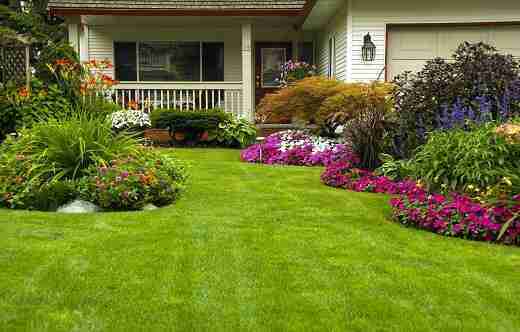 Is Exterior Pest Control More Effective Than Interior Pest Control? Author Quinton MackeyPosted on July 20, 2018 July 24, 2018 Categories Kansas Pest Control, Oklahoma Pest ControlTags Bartlesville, Bowring, exterior pest control, Okesa, Oklahoma, Pawhuska, Pest ControlLeave a comment on Is Exterior Pest Control More Effective Than Interior Pest Control? 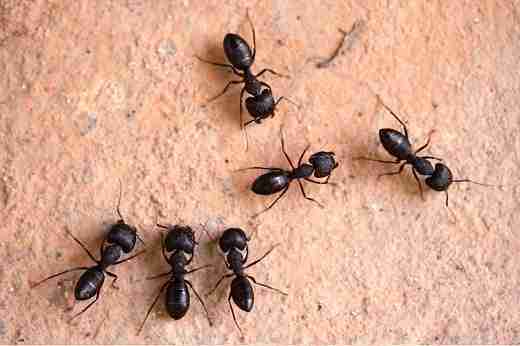 Author Quinton MackeyPosted on June 29, 2018 June 29, 2018 Categories ant controlTags ant control, ant infestation, Ant problems, ants, Bartlesville, Bowring, Okesa, OklahomaLeave a comment on What Brings Ants Indoors? Save $20 on your first service! We specialize in exterminating German Cockroaches. Our Roach Reaper program is an Integrated Pest Management regimen that employs both chemical and non-chemical applications. 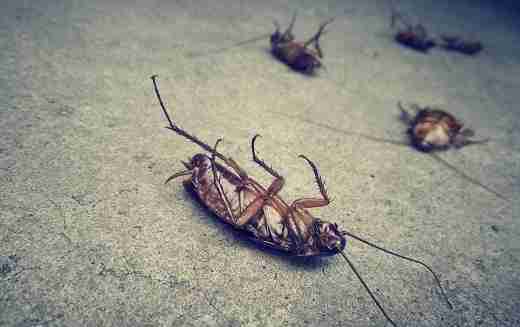 Click the Roach Reaper to learn more about this service. Great service, wonderful people to do business with! Thank you Quinton, you and your wife are the salt of the heart. 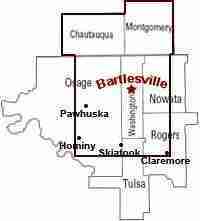 Washington County Cities including Bartlesville, Dewey, Copan, Ochelata, Ramona, and Vera. Nowata County Cities including Delaware, Lenapah, Nowata, New Alluwe Town, South Coffeyville, and Wann. Osage County Cities including Avant, Barnsdall, Pawhuska, Prue, Wynona, Skiatook, Bowring, and Hominy. Rogers County Cities including Claremore, Oologah, and Talala. Tulsa County Cities including Skiatook, Owasso, and Collinsville. Montgomery County Cities including Independence, Coffeyville, Cherryvale, Caney, Elk City, Havana, Liberty, Dearing, Tyro, and Sycamore. Chataqua County Cities including Sedan, Cedarvale, Peru, Niotaze, and Chataqua.